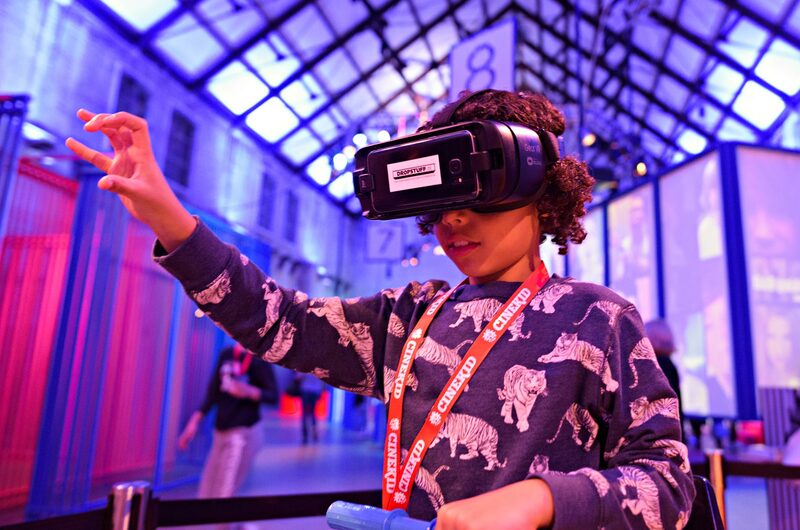 The Cinekid MediaLab is the largest digital playground in the world! 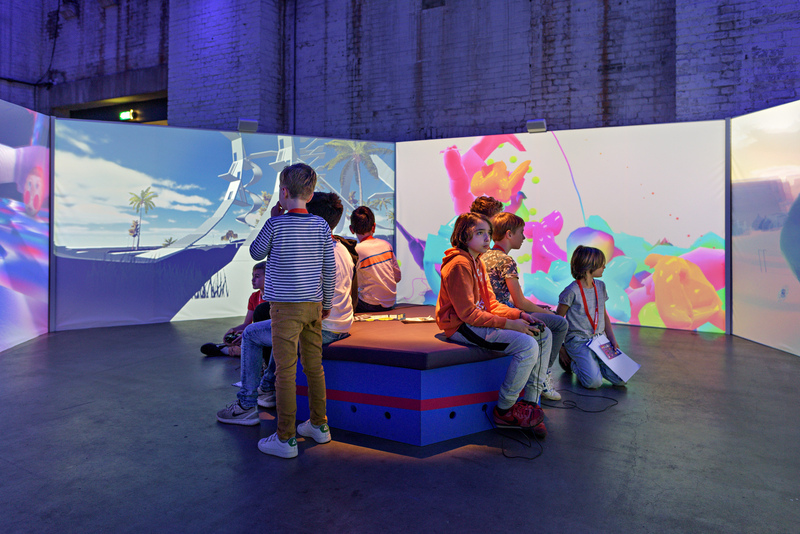 Here, you'll find beautiful interactive art installations, the coolest games and apps and exclusive media workshops. 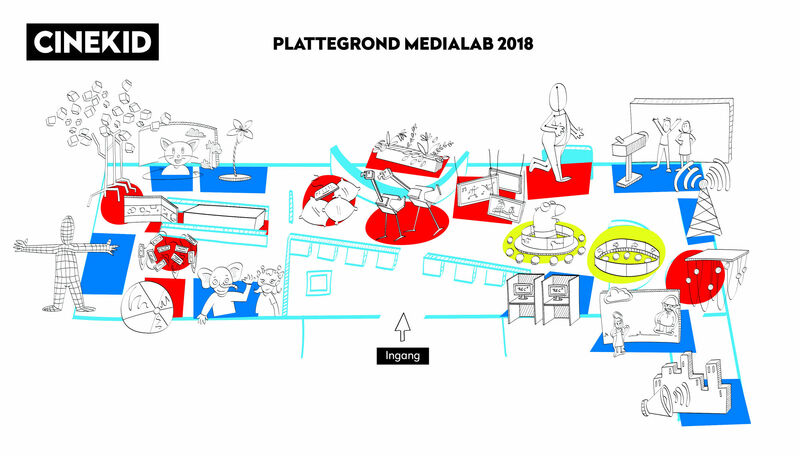 You can buy a regular MediaLab ticket or a ticket with early bird discount, which gives you a discount on the MediaLab entrance fee if you enter the MediaLab before noon.